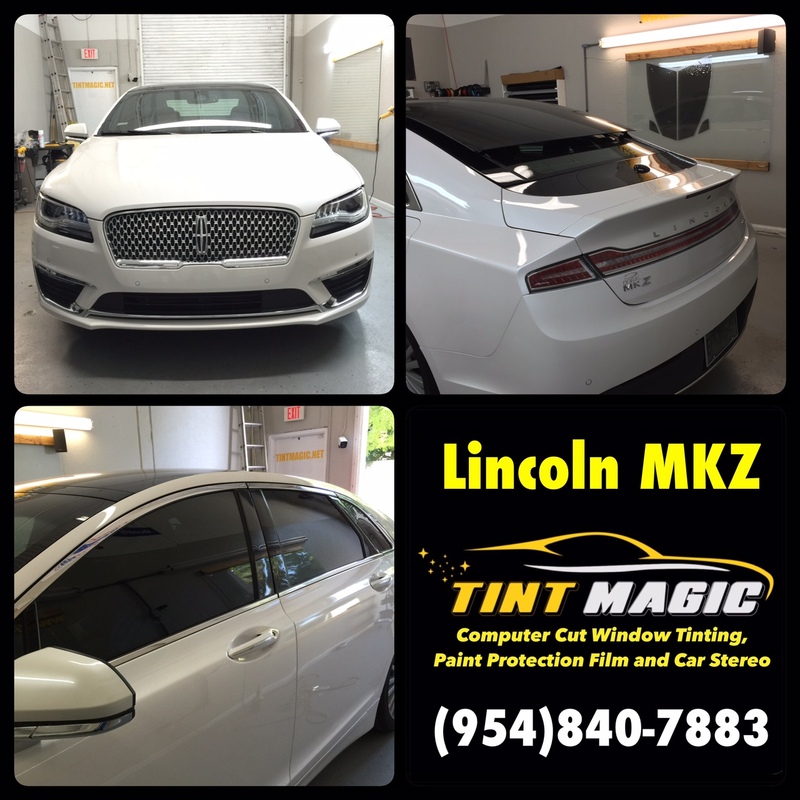 Lincoln MKZ 2017 at Tint Magic Window Tinting Coral Springs. Call us for a free estimate! (954)840-7883. We are located at 11344 Wiles Road Coral Springs Fl 33076. Somewhere in the recent past, Lincoln devolved into the afterthought division of the Ford Motor Company. Once the last Town Car passed into the hands of some livery service, Lincoln’s inventory was reduced to a slew of remade Fords in search of a market niche to fill. And here’s the Lincoln MKZ 2017, an updated version of the second-generation sedan that has been on sale since the 2013 model year.